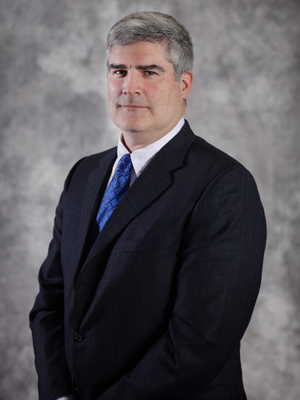 Mike began his career with Scheffel Boyle in 1983 and is currently a Principal in the Alton office. As the leader of the Scheffel Boyle Tax Team, Mike is responsible for continually educating our staff of the most current tax code changes and regulations. He is also a sought-after speaker on a variety of topics for civic organizations and conducts regular seminars for the firm to educate our entire staff on most anything tax-related. Mike grew up in the Alton area and now lives in Godfrey with his wife, Sue. He is extremely active in his local community and has served on numerous Boards of Directors throughout his extensive career. For his dedication to community service and philanthropic efforts, Mike has been the recipient of both the Serviam Award through Marquette High School and the Service Award from St. Anthony’s Hospital in Alton. Mike says his favorite thing about his job is the people. He enjoys the team atmosphere and camaraderie that comes with working at Scheffel Boyle. Mike is a dynamic leader of our firm and plays a key role in helping our younger staff grow to eventually become leaders themselves.